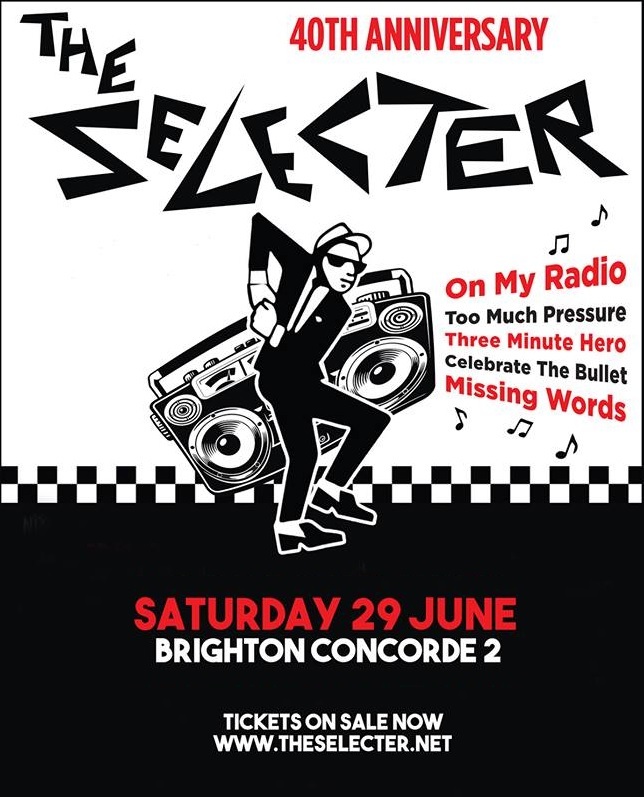 The Selecter have announced a return to Brighton in celebration of their 40th anniversary. The bands shows always go down a storm with local punters as we have witnessed at the 2016 Undercover Festival at Brighton Racecourse and their return at The Dome in 2018. This time around they will be appearing at the Concorde 2 on Saturday 29th June – Purchase your tickets HERE before they all sell out! 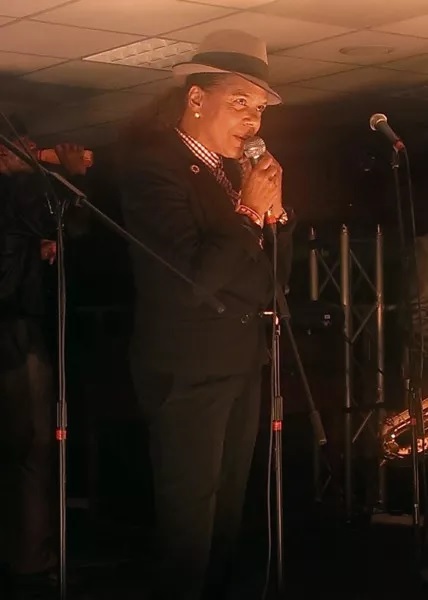 The Selecter is led by their iconic frontwoman Pauline Black, alongside an incredible talented band of musicians, and co-fronted by original member Arthur ‘Gaps’ Hendrickson. 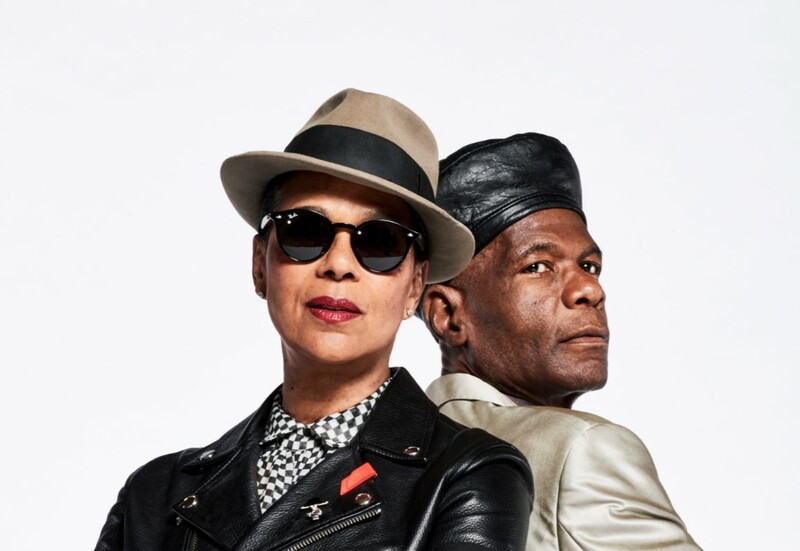 The anarchic passion that fuelled Selecter gigs during the 2 Tone era is still there, except the pair (Pauline & Gaps) are more driven than ever. Their confidence is sky-high and they’re also writing the best songs of their career, which is saying something given the enduring popularity of hits like ‘Three Minute Hero’, ‘Missing Words’ and ‘On My Radio’. The band won Best Roots Act at the 2018 at the Vive Le Rock Awards and last year also played on the Main Stage at the The Biggest Weekend for BBC Radio 2 in Coventry. 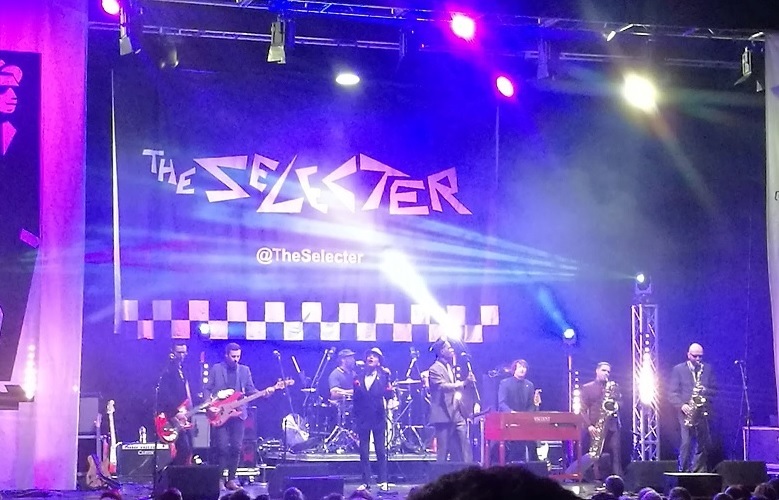 On their previous visit to Brighton at The Dome on 2nd March 2018, The Selecter teamed up with The Beat feat. Ranking Roger to give fans a rare treat, hitting the road together for a number of co-headline shows. Originally a six-date tour, due to phenomenal demand they played nearly 40 dates together. The Selecter’s recent albums ‘Subculture’ and ‘Daylight’ were released to much critical acclaim and saw the ska outfit firing on all cylinders. More information on The Selecter HERE and HERE. 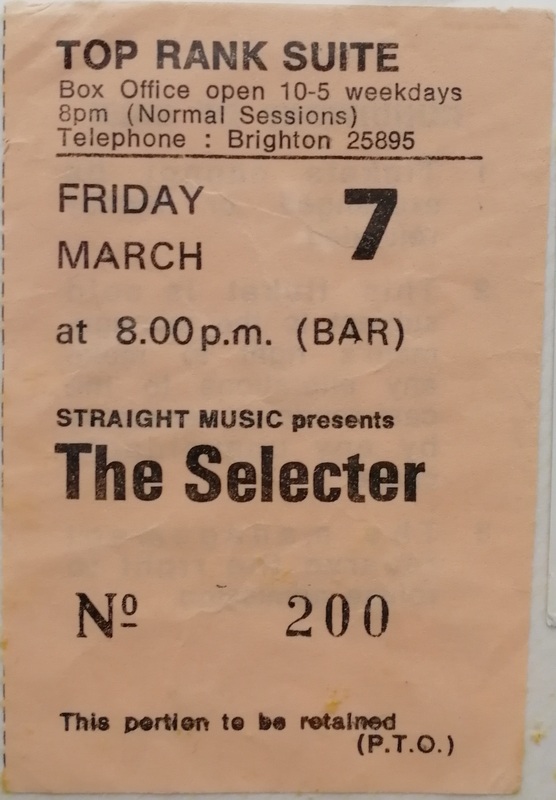 My Selecter concert ticket from the Top Rank Suite, Brighton gig in 1980.